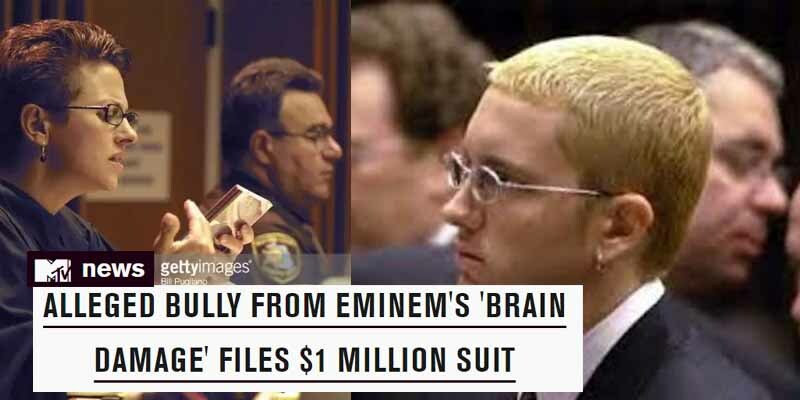 Ironically enough, D’Angelo Bailey, the bully who put Eminem in a coma, later sued the rapper for $1 million for referencing the event in Brain Damage (Slim Shady LP, 1999). He claimed it violated his privacy and hurt his reputation. This lawsuit was thrown out as well and judge delivered her decision in rap.